There are several ways to enroll in Arc+ID courses. 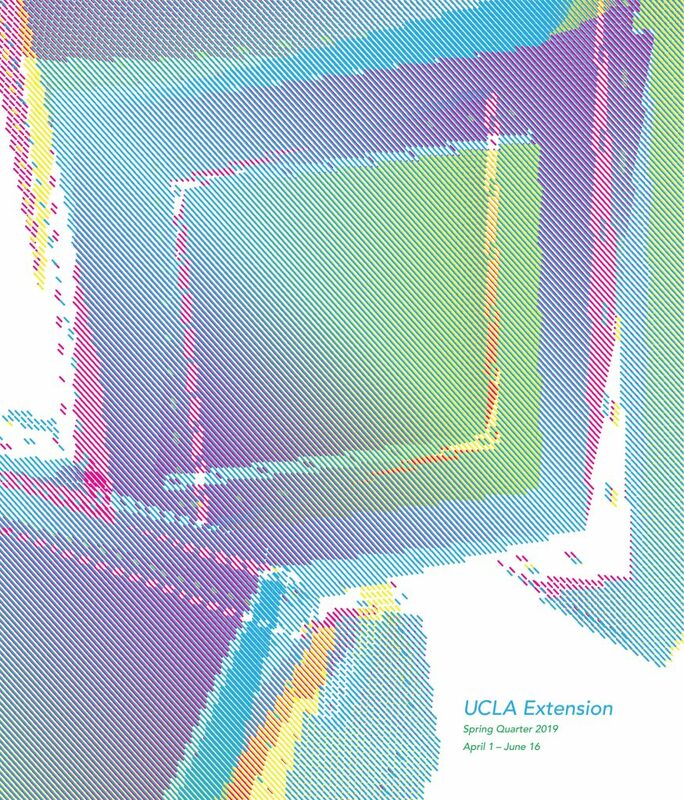 To get started, select a course from the UCLA Extension website or catalog. Then follow one of the enrollment methods below. 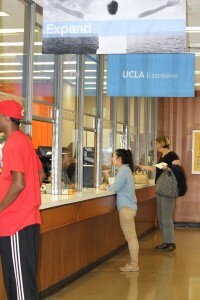 For detailed enrollment information, please visit the “How To Enroll” section of the UCLA Extension Student Resource Center. From the website, you can search for course titles or browse our catalog for courses and programs of interest to you. When you have selected a course that is available for registration, click “Add to Cart” and proceed to the checkout. Call the Enrollment Office at (310) 825-9971. Have your Reg#s and American Express, Discover, JCB, MasterCard, or VISA card ready. Registration for classes generally begins a month and a half before the quarter begins. Once registration is open, students can enroll at any time from the start date of registration up to the first week of classes. If a class is closed, students should add their name to the wait list. Courses with enrollment limits that fill are closed to further enrollment. However, many of these limited courses support wait lists. To be added to a wait list add the course to your cart and complete the checkout process or call the Enrollment Office at (310) 825-9971. You will not be charged. As spaces open, wait-listed students are contacted, offered space, and provided enrollment instructions. Priority is given to certificate candidates who need to complete high-demand sections for their program. Wait-listed students who remain unsuccessful are automatically sent an early notice of all sections of the same course offered in the upcoming term. It is important that wait-listed students show up to the first day of class no matter what number you are on the wait list. Many, if not all, of our instructors will not allow a student to enroll in the course if they have missed the first day of class. 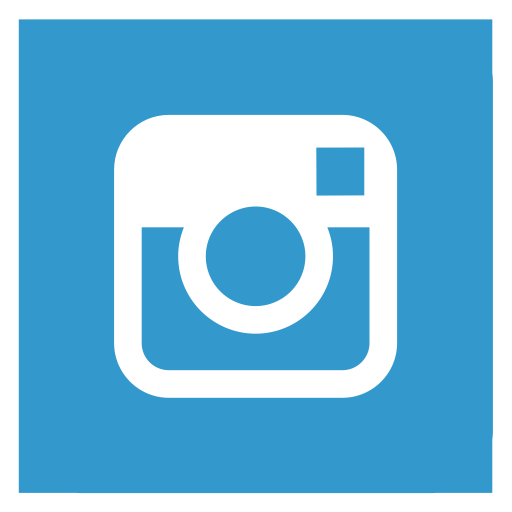 If you would like to know where you stand on a wait list, you may call (310) 825-9061. Many of our Master’s courses and certificate classes are restricted, requiring you to apply for admission and obtain permission to enroll (PTE). The course description usually describes the minimum requirements for admission. To request PTE add the course to your cart and complete the checkout process or call the Enrollment Office at (310) 825-9971. You may be subject to a nominal application fee. If granted, you will be contacted and provided with full enrollment instructions at which time you will be subject to fees in effect at that time. Students are required to enroll at least two business days prior to the start date of each online course in order to complete the software orientation. You may elect to drop one or more classes on or before the close of business of the final refund date related to each class. Final refund dates are printed on your enrollment receipt. When you elect to drop a course and request a refund (or you drop more than one course on the same day), $30 will be withheld to help defray the cost of the administrative processing. You may also elect to drop, but have UCLA Extension retain all fees on account so that you can apply them toward another class. Visit the Student Resource Center for more information about refund dates and policies. If you need help choosing the right course for you, Arc+ID advisors and representatives are happy to help Contact Us.